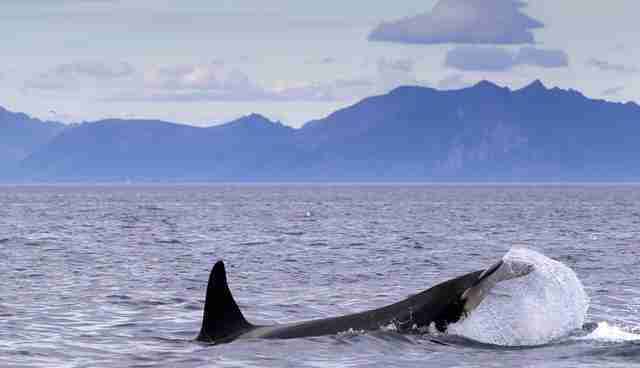 Killer whales in the wild are generally 23-32 feet long. 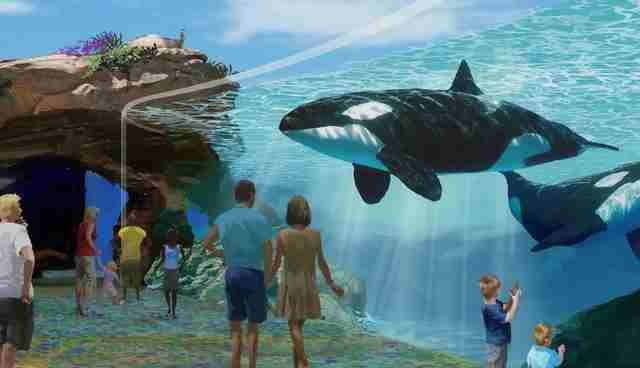 The proposed new enclosure at SeaWorld is 50 feet deep, which is less than twice the length of a typical orca. Chief Executive Officer of Sea World Jim Atchison claims that park visitors "will be able to walk alongside the whales as if they were at the shore, (and) watch them interact at the depths found in the ocean." However, a typical killer whale will take a dive of about 80 feet after breaching. In their bones, Orcas are prime predators. They have achieved such a notable predatory status due to the fact that they hunt in pods of between 5 and 30 whales. 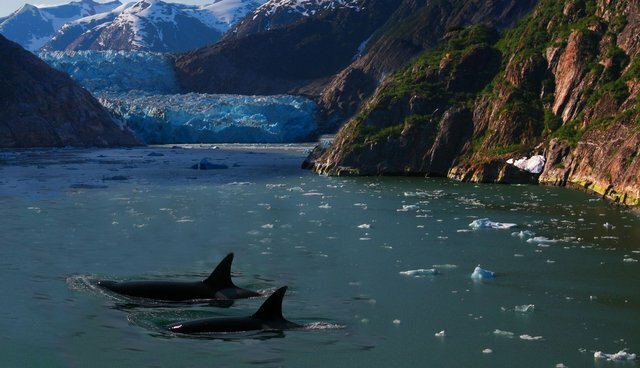 Orcas also hunt in packs, in a manner that is similar to wolves. Orcas in captivity are often robbed of this important socialization, as they are only exposed to a few other whales while in their holding tanks. Killer whale pods each have a distinctive call for their pod so that they can communicate with one another. Since orcas in captivity do not have a pod, they are unable to communicate with the other captive whales around them. Because killer whales are, as their moniker implies, apex predators, they generally feed on other sea mammals such as small whales, seals, and even the occasional shark. They feed on live prey, as they are hunters, not scavengers. In SeaWorld parks, orcas are fed frozen-thawed fish and generally eat the same meal every day with little to no variation. As part of the new orca enclosure, SeaWorld San Diego is boasting a "water treadmill" system, which will supposedly allow the whales to swim against a strong current and get exercise. However, orcas in the wild generally swim as much as 100 miles per day. The IUCN Redlist site states that "the killer whale is the most cosmopolitan of all cetaceans and may be the second-most widely-ranging mammal species on the planet, after humans."